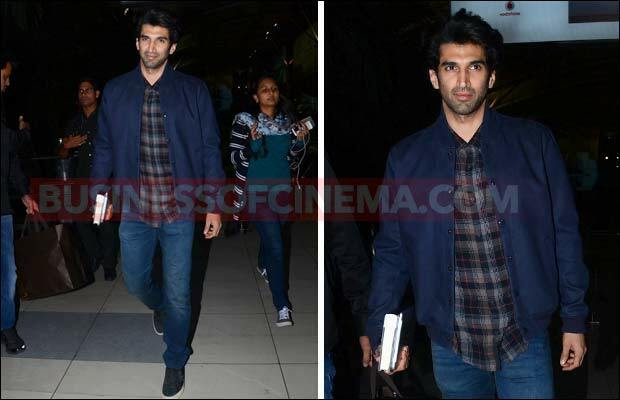 Home BOLLYWOOD Airport Diaries: Katrina Kaif, Abhishek Bachchan, Aditya Roy Kapur And Others Spotted! 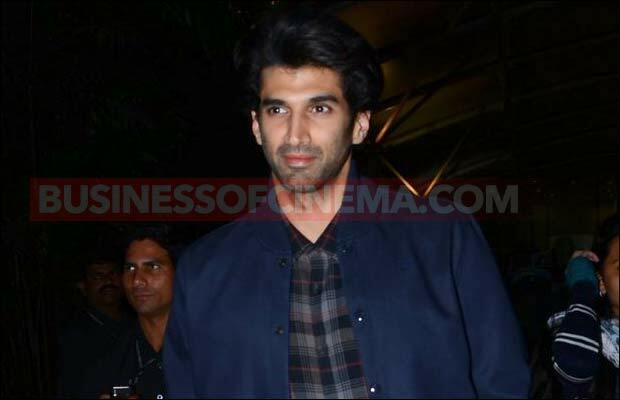 Airport Diaries: Katrina Kaif, Abhishek Bachchan, Aditya Roy Kapur And Others Spotted! 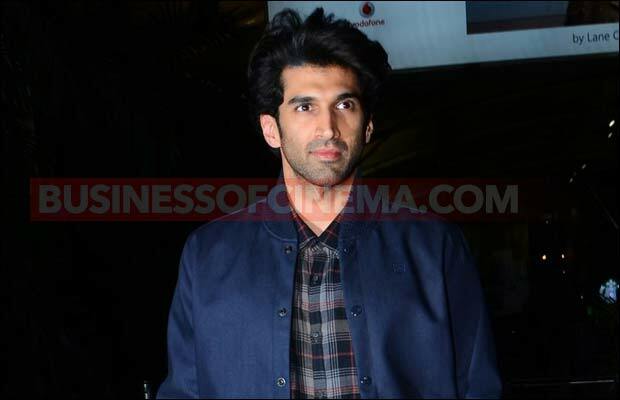 [tps_footer]Bollywood actress Katrina Kaif is leaving no stone unturned for the promotions of her upcoming film ‘Fitoor‘ with co-star Aditya Roy Kapur. 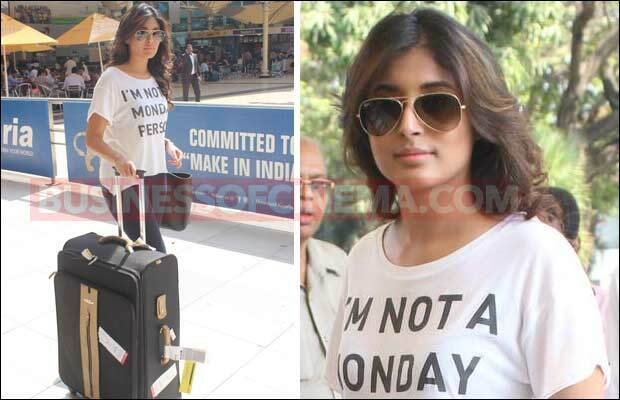 The ‘Bang Bang’ actress, who is rigorously promoting her film, was recently spotted at the airport. Wearing simple traditional dress with no make up, Katrina Kaif was clicked as she was making her way outside the airport. With her movie is releasing on February 12, the actress is quite in limelight due to her back-to-back promotions. The actress is also grabbing all the attention on her break up with Ranbir Kapoor, but moreover anything its too surprising to see how she is dealing with sort of questions on her break up. Well, we all are aware about our Bollywood celebrities and their on the go life. 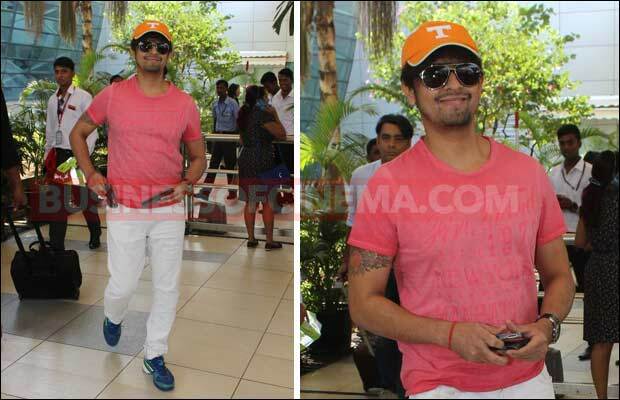 B-town celebrities are often on the move for the shooting of their films or for a holiday trip. 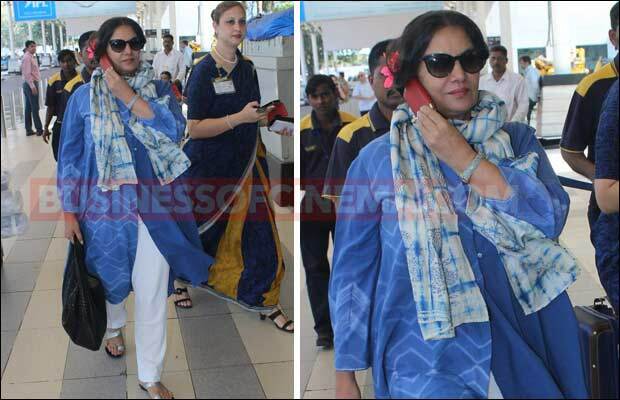 With stars flying in and out of the city, our shutterbugs didn’t fail to catch the glimpse of them arriving at the airport. 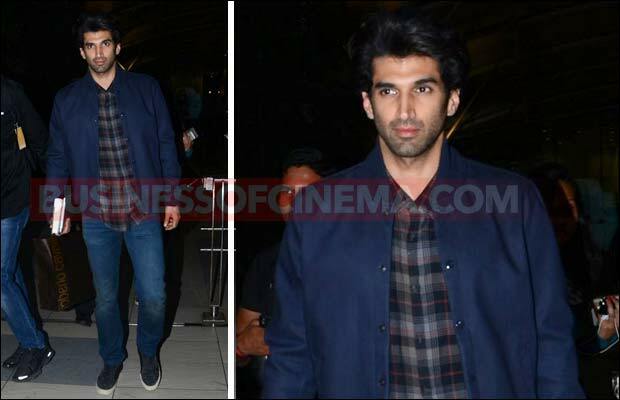 It was quite a showdown at the airport as Bollywood stars Abhishek Bachchan, Aditya Roy Kapur, Kritika Kamra, Mahima Chaudhry, Sonu Nigam, Suniel Shetty and Shabana Azmi were also spotted.